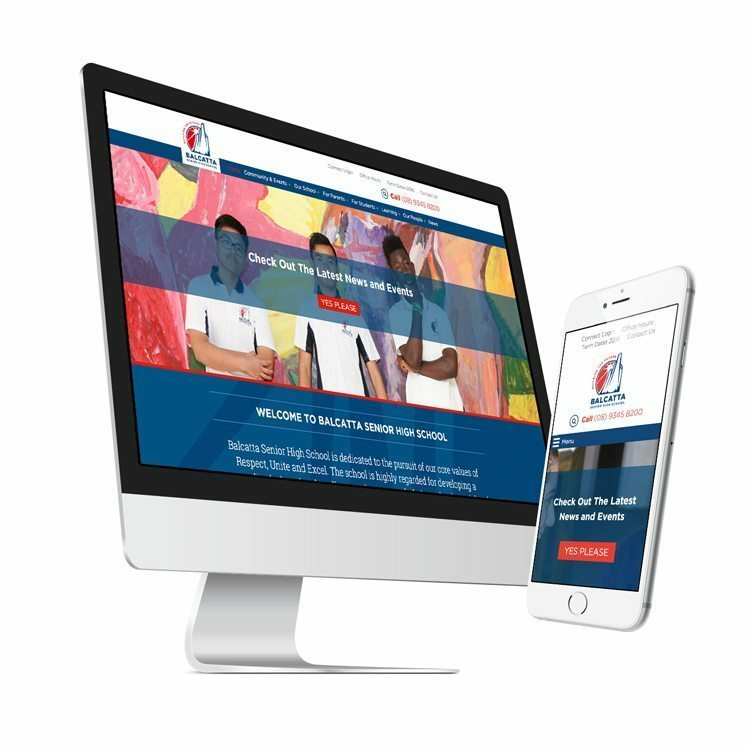 The school website is usually the first port of call for Parents and Students alike when searching for information on the school – Balcatta Senior High School needed a refreshed site to reduce admin costs and to engage with their school community. Using the WordPress CMS we created a site that provides current news and events and has the most useful information only a click away. The Balcatta SHS guys were great to work with and we look forward to the journey ahead for the website. Privacy / Copyright © 2018 Meta Creative. WordPress Web Design Perth.